Please join us. 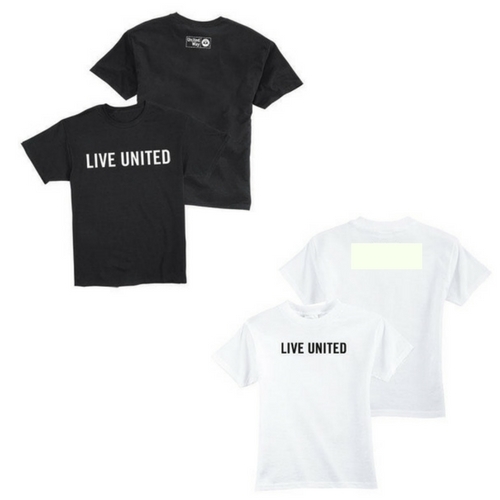 LIVE UNITED. All t-shirt sale proceeds will go to the Campaign. LOCAL PICKUP ONLY, PLEASE. Questions??? Call our office at 563.263.5963.